WASHINGTON — The Department of Health and Human Services (HHS) Office of Inspector General (IG) has announced that it will investigate federal oversight of the use of aborted babies for scientific research after members of Congress sent a letter earlier this year requesting the review. According to reports, 35 Senators signed a letter this past October requesting that the Obama administration conduct an audit of “all fetal tissue research supported by HHS, specifically examining the government’s oversight of contractor and grantee compliance with the laws governing fetal tissue research.” The effort was led by presidential candidate Sen. Rand Paul, R-Ky.
On Tuesday, Paul released a letter he received from HHS stating that the department would conduct a review into how “fetal tissue” research is monitored. “Our goal is to obtain information related to fetal tissue research grants, NIH’s monitoring procedures over third-party certifications and those related to the Department’s internal fetal tissue research, and any known violations of federal requirements,” wrote HHS Inspector General Daniel Levinson. 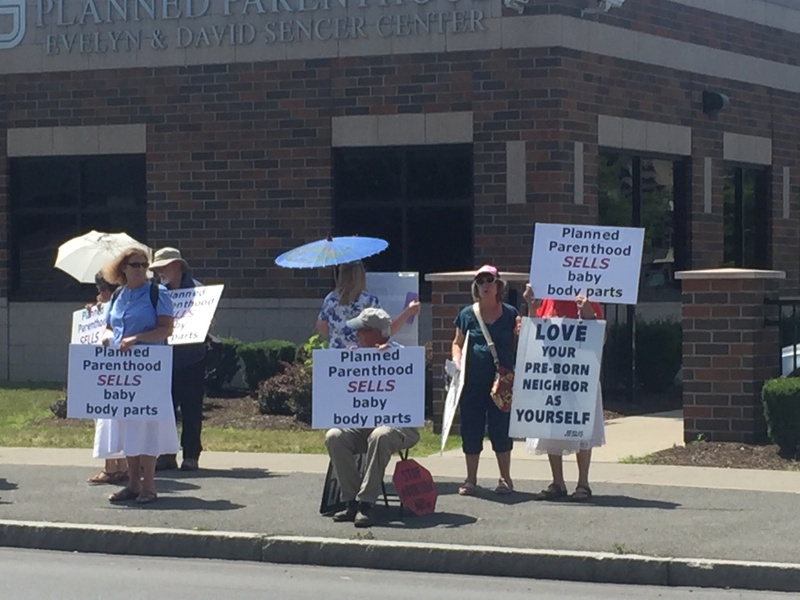 Paul, who sought the review upon release of undercover videos regarding Planned Parenthood’s alleged harvesting and sale of baby organs, said that he was pleased with the response. However, Planned Parenthood, which announced in January that it conducted 327,653 abortions in 2013, likewise welcomed the investigation. Some pro-life groups have been disappointed with the Republican party for not seeking to strip Planned Parenthood of its funding in a recently-passed $1.1 trillion omnibus bill. On Tuesday, Speaker Paul Ryan told talk show host Bill Bennett that language defunding Planned Parenthood was not included in the spending bill because it would have been filibustered in the Senate. Ryan noted that earlier in the month, the Senate passed what is known as a “reconciliation bill” that contained language to defund Planned Parenthood, and decided to choose that angle instead since the bill still has a chance of being passed in the House. “Many of my colleagues and I still believe the better choice for taxpayers is to redirect Planned Parenthood’s federal funding to the thousands of community health centers that are actually providing health services to women in need,” Rep. Jim Jordan, R-Ohio, chairman of the House Freedom Caucus, told reporters.